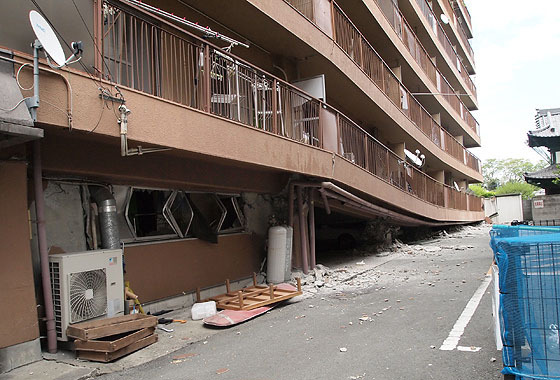 Nowadays Japan has some of the most rigid earthquake codes, however that wasn’t always the case and older buildings may be more susceptible to earthquake damage than some buyers realise. Choose a property on solid ground. Properties on reclaimed land, flood plains, former lakes, ponds, riverbanks, rice fields, or marshes are more susceptible to collapse and tilting from liquefaction. Even newer homes may not be protected from the danger of being built on soft soil. Choose a property built after June 1981. The biggest change to earthquake-resistant construction codes was introduced in 1981. Even some buildings built in 1982 are not built to the latest codes because construction may have started several years before the change. 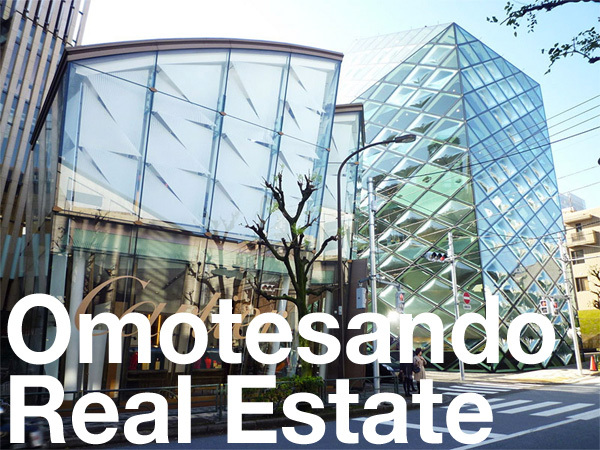 A building is designed to withstand and not collapse in an earthquake of magnitude 5~7 and with a seismic intensity scale (Shindo-scale) of upper 5, although some damage may be sustained. There were no considerations for an earthquake producing a seismic intensity of 6 or 7. For the often occurring mid-size earthquakes (magnitude 5~7), the building should suffer no more than a slight amount of cracks and should continue to function as normal. For the rare and large earthquakes with a magnitude 7 or higher and a Shindo scale of upper 6 or higher, the building should not collapse. Under this definition, it is still possible that stronger earthquakes may still cause damage to newer buildings and could render them uninhabitable, although residents should have time to evacuate safely. Both the 1923 Great Kanto Quake and 2011 Tohoku Earthquake produced seismic intensity levels of upper 5 for Tokyo. The Tokai Earthquake, which is long overdue, is also expected to produce a maximum seismic intensity of upper 5 for Tokyo. The Kumamoto earthquakes produced two seismic intensities of 7, which is the strongest possible intensity. This exceeded scenarios under the Building Standards Act (which only consider the possibility of a single earthquake event) and has encouraged the Ministry of Land, Infrastructure, Transport and Tourism (MLIT) to consider a possible revision to the construction codes. After the 1995 Hanshin Earthquake, the difference in the damage to pre-1981 and post-1981 buildings in Kobe city was remarkable. 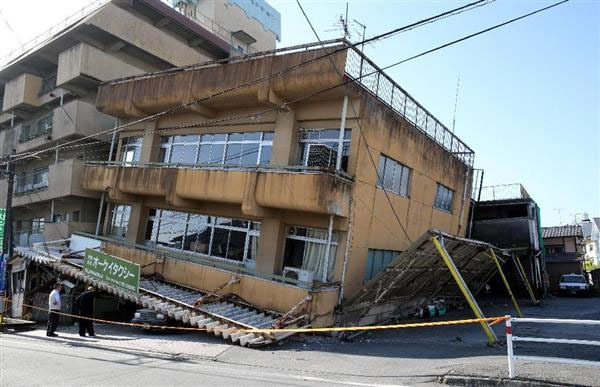 The Kumamoto earthquakes last month again showed the difference in safety between the older and newer buildings. 70% of the people who were killed by collapsing homes in the Kumamoto earthquakes in April were in houses built before 1981. For wood-framed homes, choose a house built after 2000. The big turning point for the construction of conventional wood-framed homes occurred in a revision to the building code in June 2000. It is very possible that wood houses built after 1981 but before 2000 are may not meet the current earthquake-resistant codes. Pre-2000 wood-framed homes had less requirements with regards to the balance of supporting walls. Eg. living rooms were usually on the southern end of the house and had few walls, while the kitchen, bathroom and stairs located on the northern side of the house had several walls. As a result, the off-balanced design often led to houses twisting and even collapsing in an earthquake. Older homes may also have featured corner bay windows which create weak points for the structure. Experts advise to be careful of older homes with corner windows, large and open living areas, and with vaulted ‘atrium’ ceilings. Unless adequately reinforced, corner windows can create weak points in the structure of a house. If you are buying or own a detached home and are concerned about its earthquake resistance you can hire qualified inspectors to conduct an earthquake-resistant inspection. Costs vary, but typically range from 50,000 ~ 100,000 Yen for a simple house inspection. Due to a potential conflict of interest, these inspections cannot and should not be booked through a real estate agent. If any deficiencies are found, it may be possible, depending on the structure, to retrofit the house. 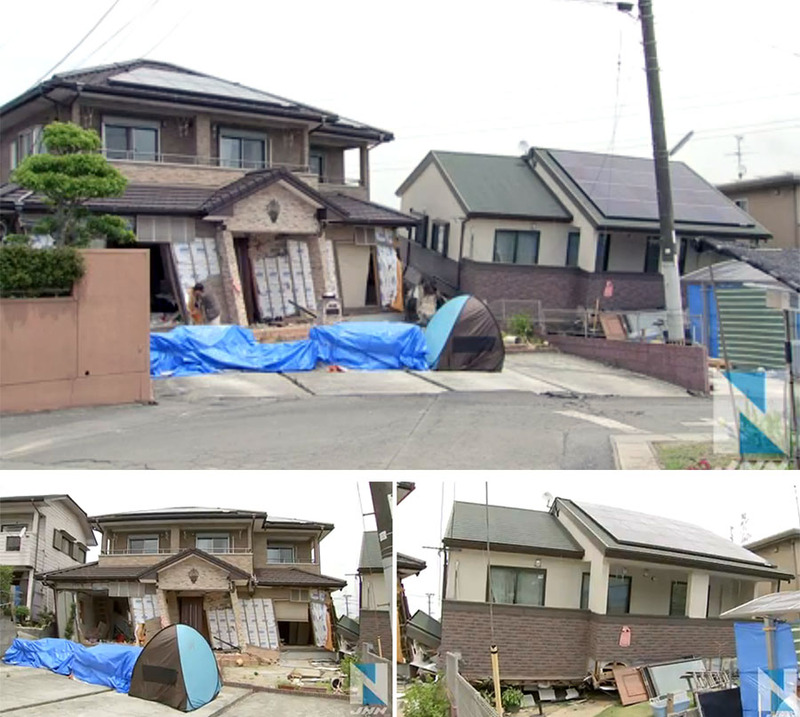 For a wood-frame, retrofitting can cost anywhere from 1.5 ~ 5 million Yen (14,000 ~ 46,000 USD) and higher, depending on the size of the house and the work required. 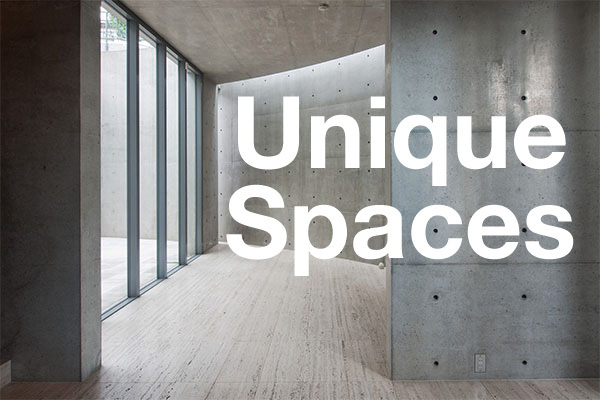 On average, the cost can be estimated at around 27,000 Yen per square meter of house. Apartment and commercial buildings can also be retrofitted. However, as the buyer of an individual unit in an apartment building you will not be able to conduct an earthquake-inspection. This can only be done by the owners’ association, since it involves inspecting the building’s common area. 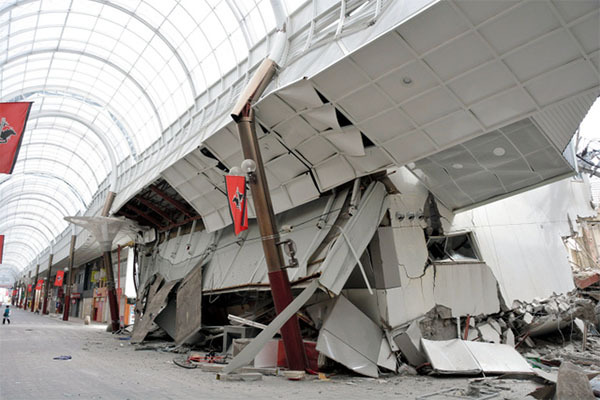 There is no 100% guarantee that a building built to the latest codes will withstand every major earthquake, since the intensity, vibration frequency and concurrent earthquakes can affect a structure in different ways. In Mashiki Town, Kumamoto, 51 wood-framed houses built after 2000 suffered complete destruction in the recent earthquakes. Although they were supposedly built to meet the latest codes, they were not able to withstand the strong consecutive earthquakes. Most of the damage in this town was focuses in an area known to have soft soil. Two wood-frame houses in Mashiki Town, Kumamoto, that were built in the past 10 years but were destroyed in the April earthquakes. While an earthquake and disaster in a distant location may have not caused any physical damage to your property, it can instantly change the mindset of potential buyers in your area. Having a property that is on soft soil or built to the older earthquake-codes can be a very difficult sell if an earthquake happened recently. 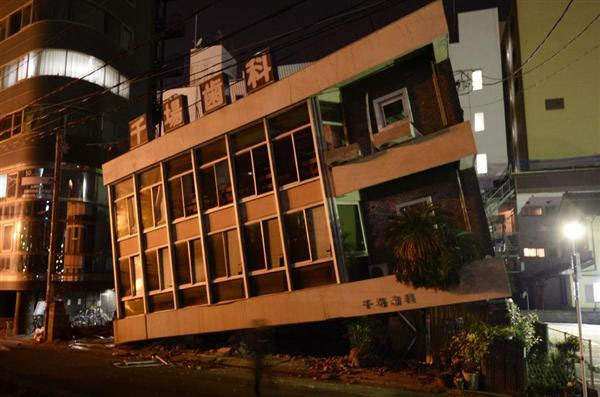 After the 2011 Tohoku disaster, buyers for apartments in Tokyo’s bayside area disappeared in an instant after fears of what a future earthquake or even tsunami could do to the reclaimed islands. Two years later buying activity resumed, but for anyone trying to sell an apartment on these islands in 2011 and 2012, it was a very difficult time.